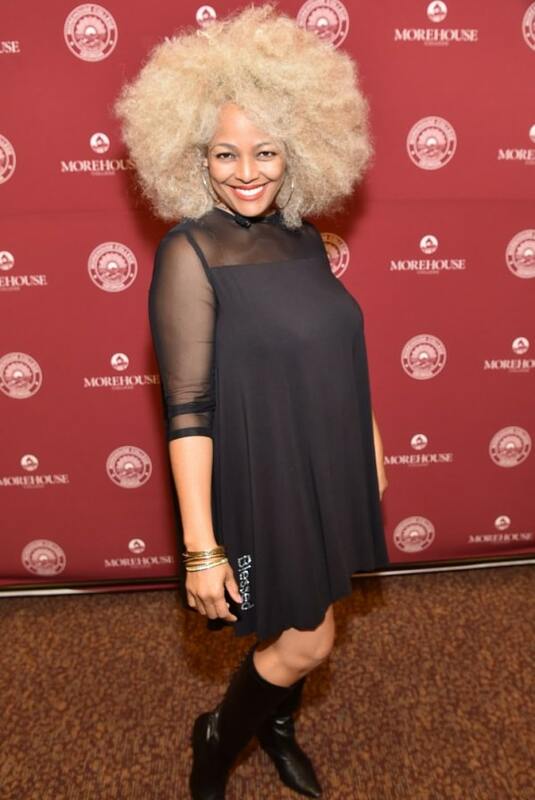 Actress Kim Fields is comfortable in her own skin with big, bold, natural looking blonde hair, and nobody can deny she’s truly blessed. 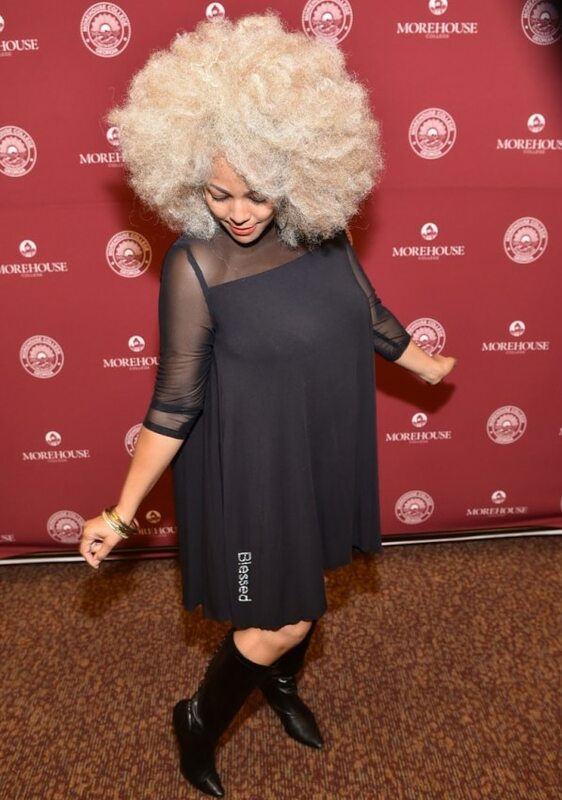 She has been spotted on a few occasions rocking a clothing line that is rumored to be her own Blessed collection. You decide if it looks like something you can get into, or something that’s made for just her and her alone.